From a small South Melbourne factory in post-WWII era Australia to punishing its products in the unforgiving Victorian High Country in 2017, AL-KO has come a long way in the past 71 years. 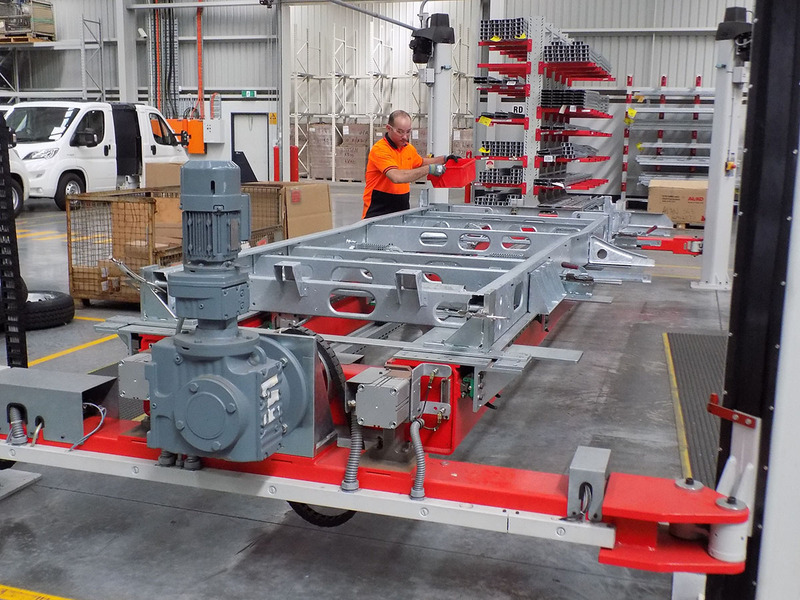 AL-KO’s Australian story had its genesis back in 1946 with the establishment of Hornby Engineering in South Melbourne, Vic – a company which produced axles and braking systems for the caravan industry. Since then, there have been several acquisitions by the company, eventually leading to the formation of parent company DexKo Global Inc. in 2016 – a strategic alliance between AL-KO and Dexter to become the global market leader in caravan, motorhome and trailer axles and components. And more recent product innovation and development, complemented by investment in engineering and technology, has cemented AL-KO’s status in a specialised worldwide market. The AL-KO Toughest Tow Test aimed to put some of AL-KO’s latest, and some of its staple, products under the pump in the High Country, to see how they’d handle terrain most caravanners wouldn’t attempt. This included the Enduro Outback offroad independent trailing arm suspension and the newly-released Off-Road Coupling, as well as AL-KO’s Electronic Stability Control (ESC), 50mm ball coupling and Outback leaf spring suspension, which has been part of caravanners’ lives for much longer. 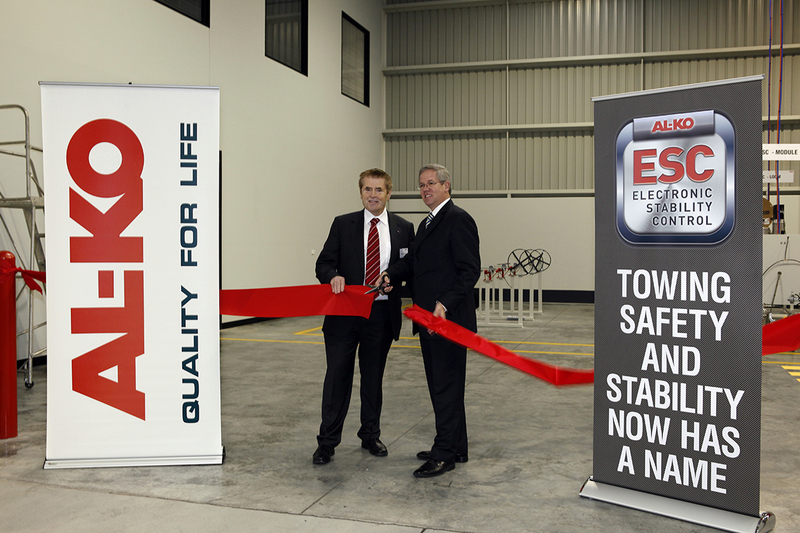 When ESC was released in May 2012, it was a revolutionary, world-first breakthrough in caravan towing safety. Since then, the Australian caravan industry’s overall uptake (both new and aftermarket) has been phenomenal. After seeing these products perform up close and in the flesh under testing conditions in the High Country, I headed out, upon my return, to AL-KO’s main manufacturing facility and Australian head office and in Dandenong South, Vic. AL-KO’s technical and manufacturing manager Rob Funder walked me through several assembly lines, and I was also introduced to a team of mechanical engineers who develop and test the products. It was a real eye-opener, and just a few of the processes I witnessed included: axle and stub machining; manual and robotic welding; electronic component assembly; motorhome chassis assembly; machining of raw castings for hubs, disc rotors and brake drums; and brake actuation system manufacture and assembly. 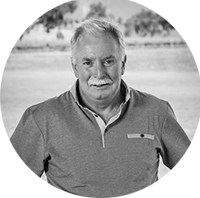 Funder, who has been with AL-KO for 43 years, has seen many pivotal changes for the business in that time. In fact, he was a member of an AL-KO crew that designed the first electric braking system for caravans in Australia. He recalls the days AL-KO was involved with hydraulics in the marine industry, and says that developing a disc brake calliper got the company a foot in the door of the high-end caravan market. 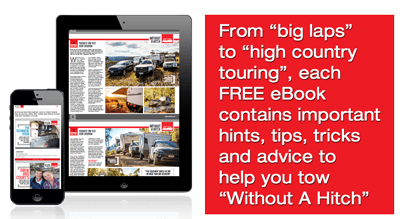 Other watershed moments include the advent of ESC, motorhome chassis assembly, and the development of two iQ7 power-assisted braking models, the iQ7 Outback and iQ7 Outback XTREME, for caravans with disc brakes in dusty conditions. The simple philosophy behind the introduction of the new and improved AL-KO Off-Road Coupling, according to Funder, was the need for a self-aligning offroad hitch suitable for a 50mm standard towball. A Victorian Manufacturing Hall of Fame inductee, AL-KO invests heavily in the latest state-of-the art tools to ensure it’s able to adapt to changing consumer needs utilising 3D modelling, finite element analysis and coordinate measuring technology in addition to robotics and CNC machinery. 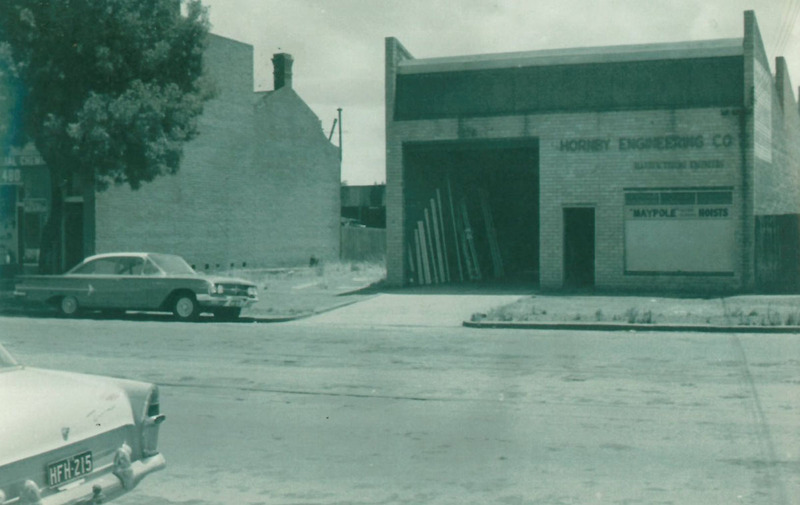 1946: Hornby Engineering is founded in South Melbourne, producing axles. 1974: Girlock Caravan and Trailer Parts acquires Hornby Engineering and combines with two other companies in Sydney and Brisbane to become Australia’s largest manufacturer of axles. 1986: Masport AL-KO established as a joint venture in Australia by acquiring Girlock Caravan and Trailer parts. 1988: AL-KO buys out joint venture partner and establishes offices throughout Australia, with international involvement in New Zealand and South East Asia. 2016: DexKo Global Inc. formed as a strategic alliance between AL-KO and Dexter to become global market leader in caravan, motorhome and trailer axles and components. DexKo Global Inc. also acquires MTCS. 2017: AL-KO and Dexter brands come together in the Australian market. 1968: Melbourne Trailer and Caravan Supplies (MTCS) established by Tom Henry as a one-man business with a single shop in East Bentleigh on 30sqm premises. 1973: MTCS establishes a small factory in Cheltenham to do warehousing, welding and repair work, followed by a move to larger premises in Cheltenham and Moorabbin. 1976: MTCS appointed the exclusive Australian distributors for the Dexter Axle company. 1982: MTCS combines office, factory and warehouse under one roof in Moorabbin and commences national supply shop. 1994: Continuing company growth creates the need to relocate to a 3000 sqm facility in Warrigal Road, Cheltenham. The business then employed a staff of 32 and CNC machinery was implemented. 2000: MTCS again outgrew premises and moved to a 4500sqm facility in Chelsea Heights consisting of offices, machine shop, repair and service centre, showroom and warehouse. 2016: DexKo Global Inc acquires MTCS.